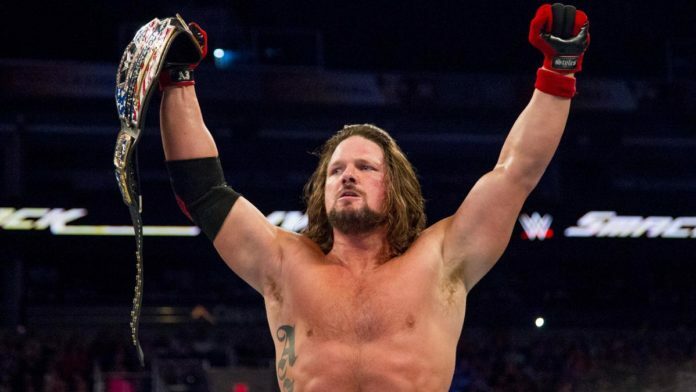 – Per a report from Solo Wrestling, AJ Styles missed WWE’s live event in Argentina due to a stomach illness. He is, however, expected to wrestle at tonight’s (Fri. October 20, 2017) live event in Buenos Aires. “It took us almost three weeks to get in touch with her grandfather,” Corbin said. “He lives up in the woods so there was no cell service, no power. Her aunt couldn’t drive up there because the roads were all blocked.